The Art of Kayaking is the distilled essence of a lifetime of kayak instruction at all skill levels around the world, with the added insights gained from years of designing kayaks, paddles, and kayaking equipment. 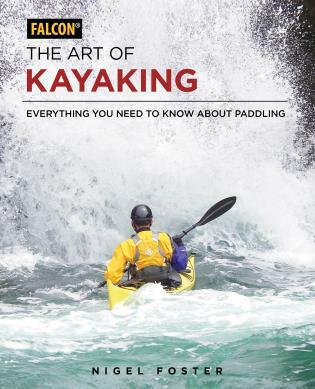 This comprehensive kayaking manual by one of the biggest names in kayaking offers more essential detail about commonly used techniques than ever before published in a single volume. Color photo action sequences show how to perfect skills, and how to apply them. Maps, tables, and diagrams walk the reader through essential planning steps. 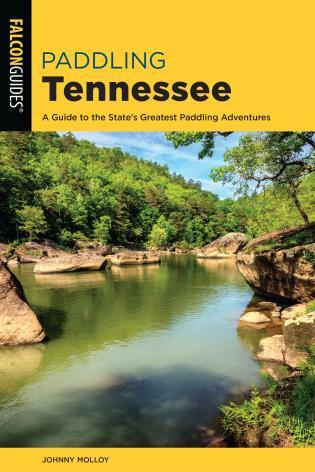 No matter which type of kayak, paddle, or style of paddling the reader prefers, the appropriate techniques are described clearly and concisely. The progression through the book makes it easy to start as a beginner and to access as much information as can be tackled at any stage of development up to and including the expert. It is a definitive manual designed to stand the test of time. 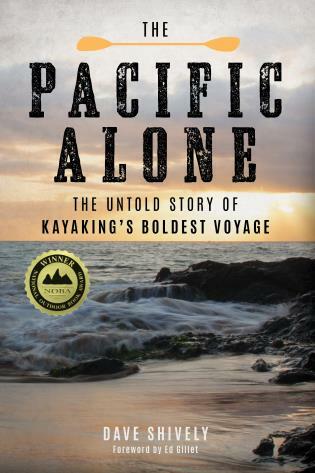 Nigel Foster is a world-renowned kayaker and an accomplished author. 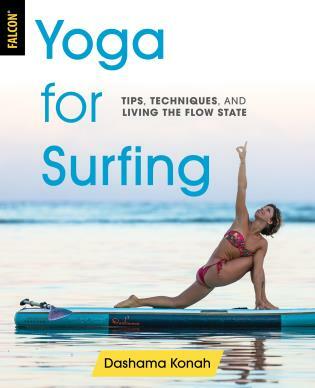 Considered one of the most charismatic and talented instructors on the planet, his lectures and classes attract large audiences of kayakers at all levels and all over the world. 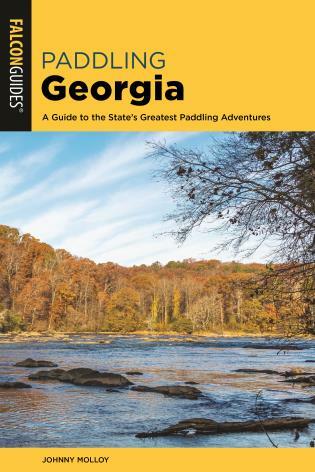 The author of several kayaking books and guides, and many articles on paddling, he also designs kayaks and kayaking gear. Nigel’s other books with Globe Pequot are Nigel Foster’s Sea Kayaking, (1997) Nigel Foster’s Surf Kayaking (1998) and Encounters from a Kayak, (2012).